Agent Bachman confronts Mrs. Wallace over the stagnation in their relationship, and pushes her to make a bold choice, with disastrous consequences. 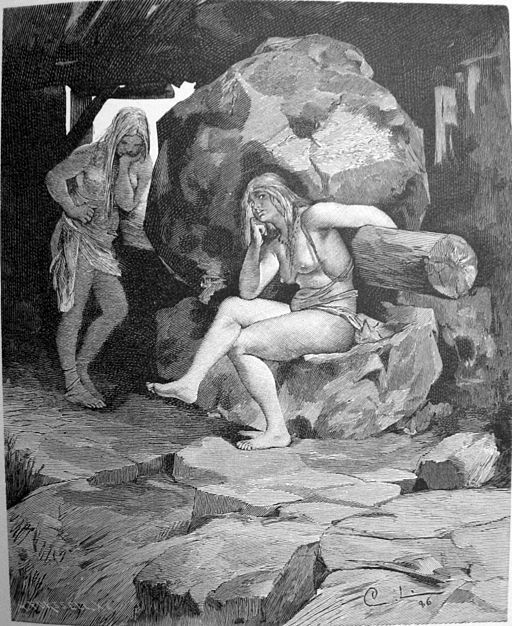 Thor confronts Jarnsaxa, making her a peculiar and dangerous offer. Special thanks to Keith, the bartender at The Sheraton Minneapolis Midtown, for his performance as The Sound Guy. Next postEpisode 10: Where Do You Think You’re Going?